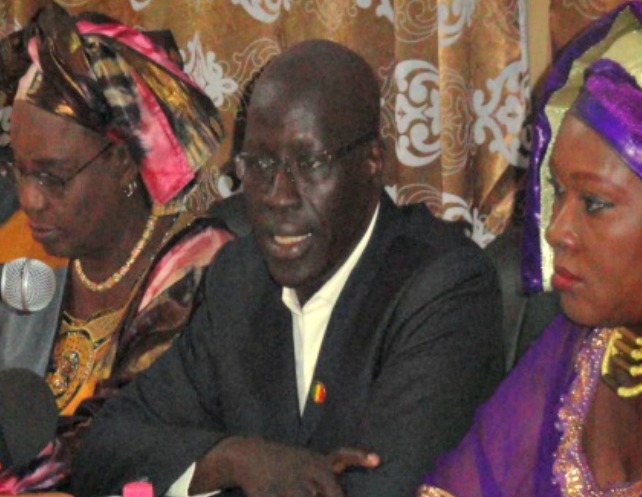 On November 12, 2015, the Malian National Assembly adopted a historic gender quota bill. The new law, which requires that at least 30 percent of elected or appointed officials be women, is a result of concerted action to reverse several years of negative trends in women’s representation in positions of power. Women’s political participation results in real gains for democracy; yet women’s representation in Mali falls far below the 30 percent mark. 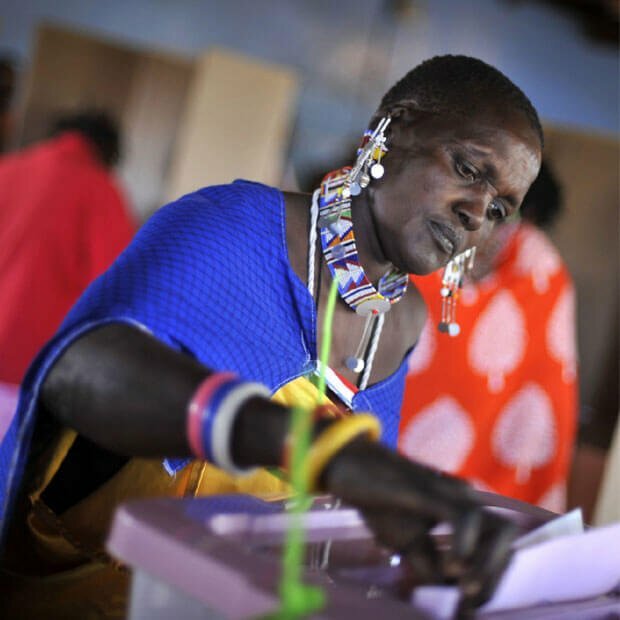 Following the 2013 legislative elections, women currently hold only 14 - 9.2 percent - of the seats in the National Assembly, a decrease from 10.2 percent in the previous legislature. Women’s representation in the National Assembly has been slowly decreasing since its highest level - approximately 12 percent - in the late 1990s. The electoral results in 2013 were something of a wakeup call to Malian men and women who understand the benefits of greater gender equality. Following the election, women and men came together to advocate for a significant change in policy to end the declining numbers of women in elected and appointed positions. 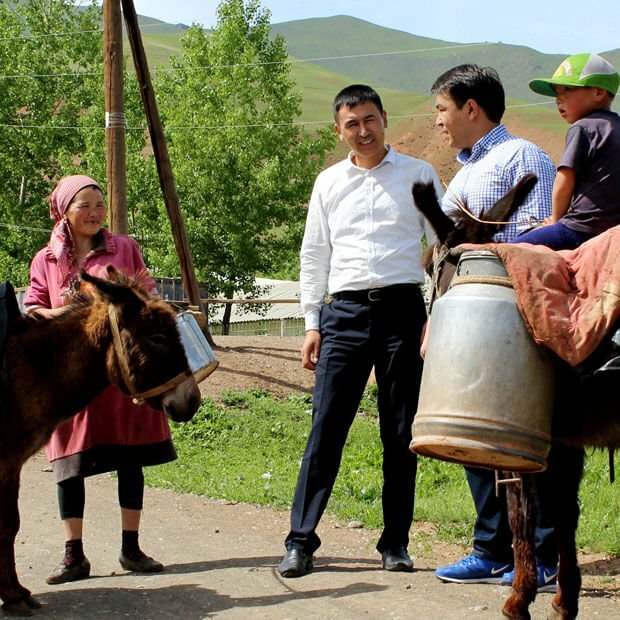 Two years of activism persuaded policymakers to act in favor of the quota measure, which passed with an overwhelming majority of 115 voting in favor, 22 voting against, and three abstentions. The struggle for greater gender equality in Mali traces back to 1962 with the passage of the Family Code (Code de la Famille), a law that reinforced the traditional power of men over women. In 2009 the National Assembly adopted a revision of the Family Code, which promoted women’s empowerment and increased equality between the genders. Then-President Amadou Toumani Touré rejected the new law and sent it back to the legislature for review. Two years later, in 2011 the National Assembly adopted a new Family Code, which subjugates women further than the 1962 law, by for example, formally declaring men to be the head of household. In reaction to the 2011 Family Code, civil society groups took up the cause of establishing greater gender equality into law by applying a quota in government institutions. left to right: H.E. Oumou Bah, Schadrac Keita and Hon. Aichata Cisse preside over the draft implementation decree workshop. 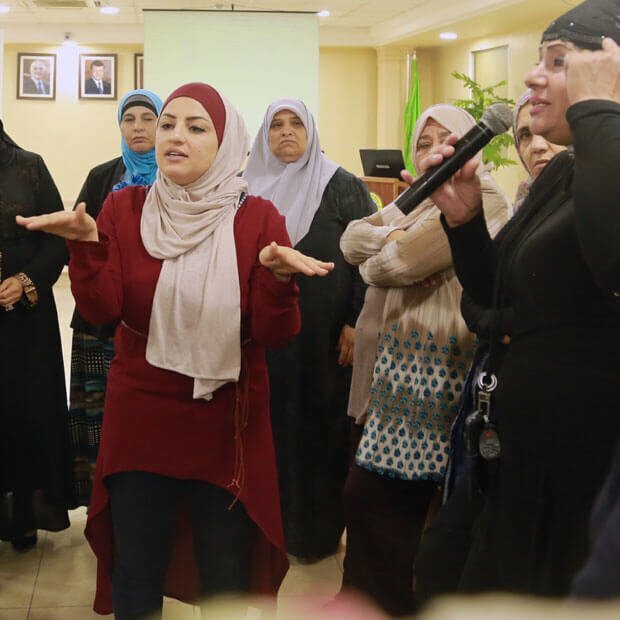 Civil society groups joined forces with the Ministry of the Promotion of Women, Children and the Family, and women legislators of the Network of Parliamentary Women (Réseau des Femmes Parlementaires - REFEP) to harmonize their advocacy approach. Together, they organized a national workshop in which women and men from civil society, political parties and government, reached common ground on the key provisions of the bill. The support of male allies was critical. REFEP members persuaded many of their male colleagues in the National Assembly to back the initiative. Mali’s current President Ibrahim Boubacar Keïta publicly commended the collective effort to advance gender equality and urged the National Assembly to vote in favor of the draft quota law. He also called for a broader inclusion of women in political processes, such as in the government's ongoing peace talks with insurgent rebels in the country’s northern region. The bill’s advocates deliberately avoided partisan and cultural battles, while encouraging negotiation and consensus-building. A broad network and consensus among those in the Ministry, civil society organizations, REFEP, and political parties. The Ministry’s direct engagement of social and political groups through meetings with major religious, civil society and parliamentary actors to establish common ground. The support from President Keita. While representing significant progress, the November 12, 2015 gender quota law is just the first stop on a long road to gender equity in Mali. Now, it is up to civil society, lawmakers and the government to raise awareness, establish rules, implement the legislation and enforce its provisions. In order to achieve genuine gender equality in Mali, it is essential to get buy-in on the quota law from diverse perspectives throughout the country. Toward this end, the Ministry for the Promotion of Women drafted an implementation decree of the quota law. This decree lays out the framework for how the law would be executed. The Ministry for the Promotion of Women is currently holding meetings to gather feedback from various members of Malian society on the draft implementation decree. Upcoming local and regional elections in Mali will serve as the first application of the quota law. If the new law is successful, we should see a sharp increase in the number of seats held by women in local and regional councils across the country. It will be important for a large number of strong women candidates to compete. Mali’s success in passing this important piece of legislation is an example of the importance of strategic coalition and consensus building for the adoption of a culturally sensitive law. Learning from the challenges surrounding the adoption of the Family Code in 2011, women activists and their male allies built a broad coalition that included representatives from civil society and the legislature and worked hand in hand with the Ministry for the Promotion of Women, Children and the Family on a joint advocacy strategy. Mali provides a successful model for activists in other countries striving to achieve greater gender equality and access to decision-making for women through the introduction of a gender quota.